After the Osaka Gourmet Night in Kuromon Market, a karaoke party will be held in the evening of Mar 26. Karaoke parties are known as traditional events held in successive IEEE VR conferences. 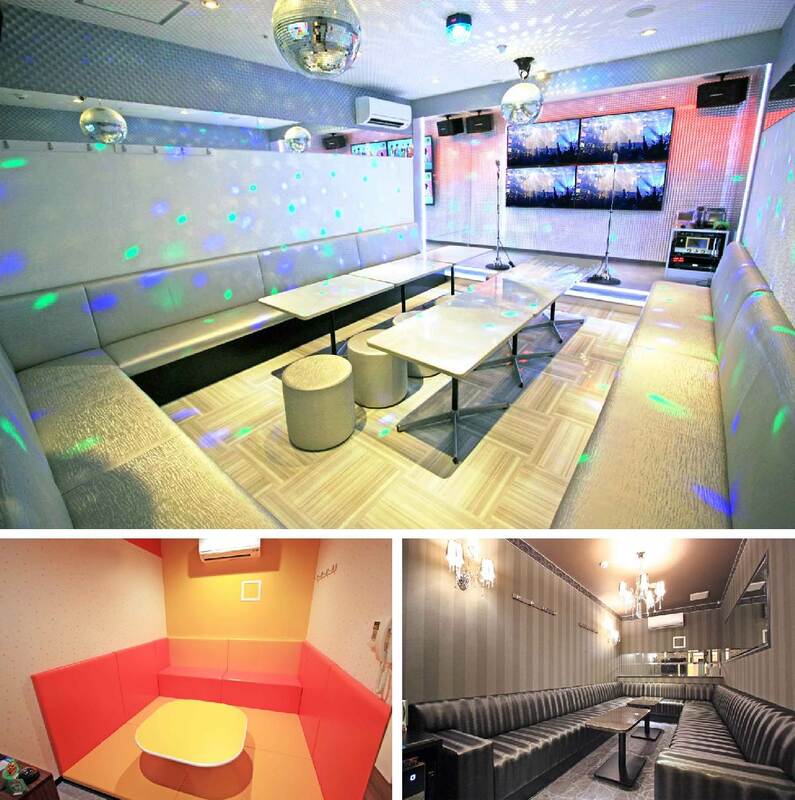 This year the karoake party will be held at an incredible karaoke tower, Jankara Sennichimae 2nd. The karaoke tower has 50 rooms for 339 people at maximum. You can drink, sing, dance, and shout as much as you want. Detailed contents of the event will be announced when the conference comes close to that date. 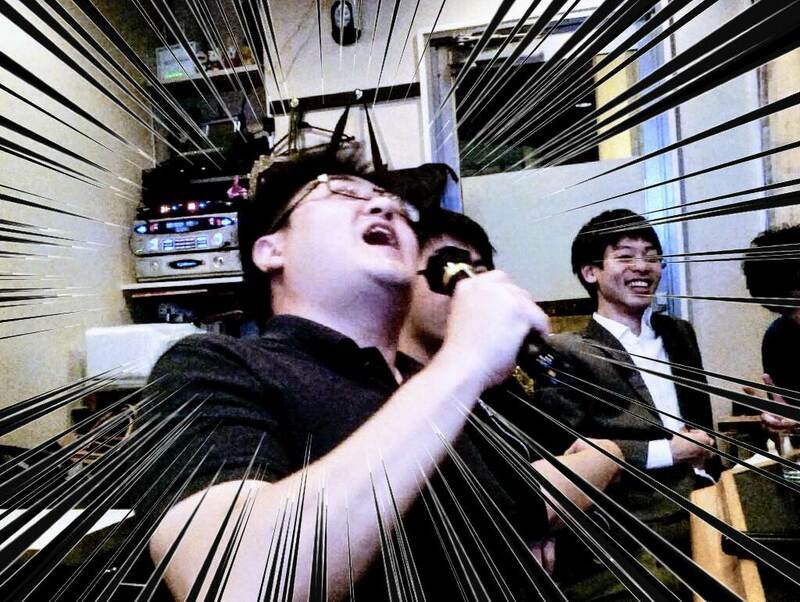 Dr. Nobuchika Sakata singing in a local karaoke bar.